Don't wish for it, work for it! When your dreams are finally within reach, Bondi is the perfect choice for crossing the finish line. 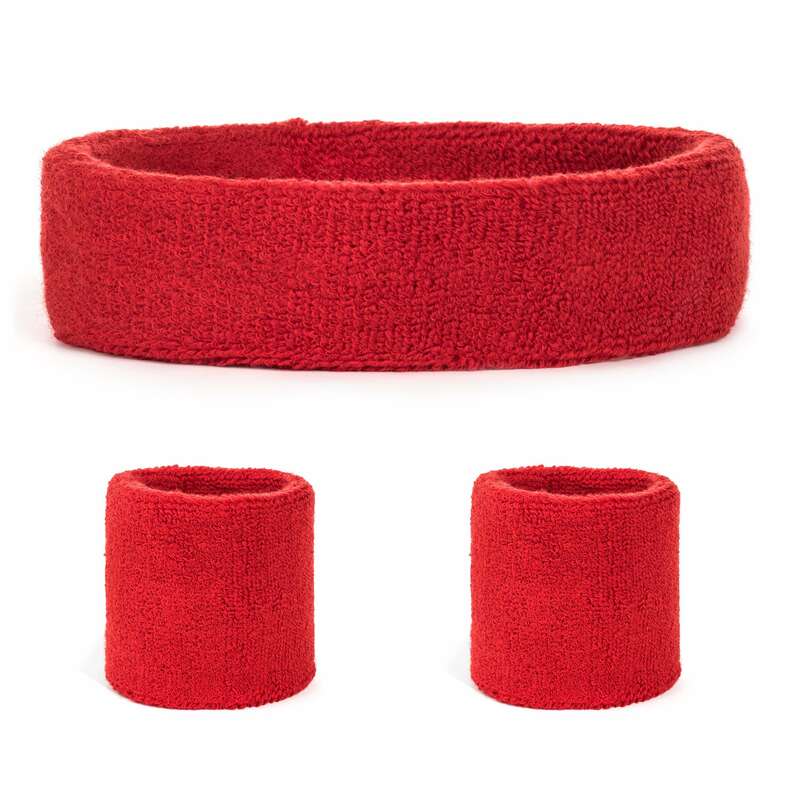 Bondi Bands offer premium headbands that are both fashionable and functional. 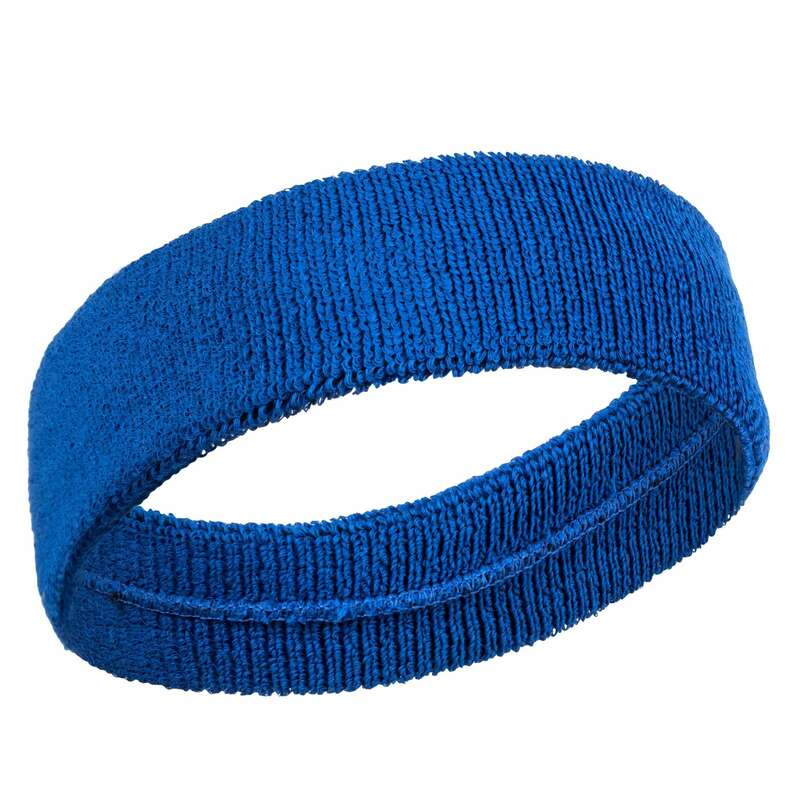 This four-inch flat back headband features wicking technology that keeps sweat away from your eyes, and helps keep you dry and cool while you work out. The extra width is great for users who want a full-coverage look and feel. If you are a heavy sweater, the additional width helps absorb more moisture. Additionally, this headband works great for keeping hair back, and even covering ears in the winter. 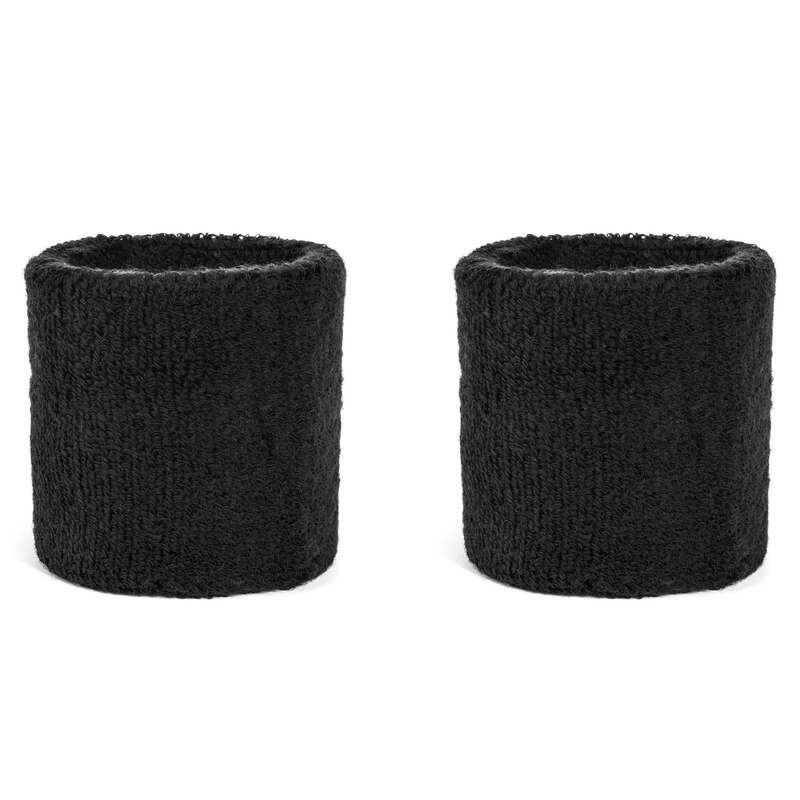 Because it is thin and not bulky, this headband easily fits under helmets and hats. From high intensity workouts to relaxing at home, Bondi Bands has you covered.